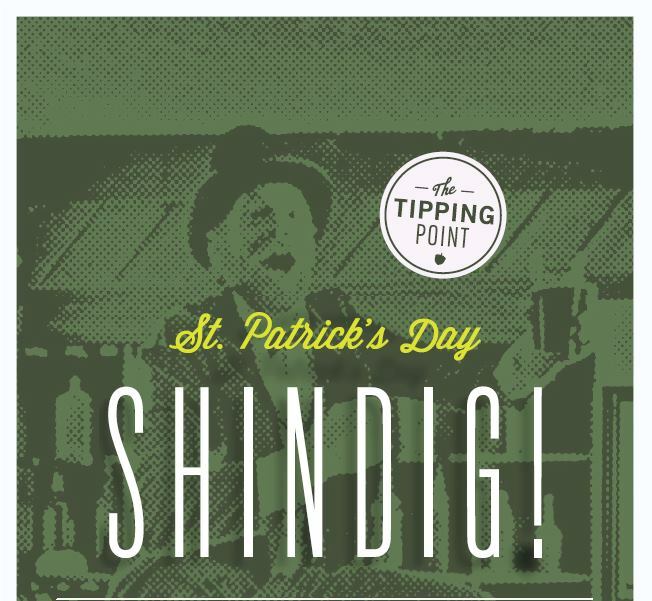 Join others at the Tipping Point for their annual St. Patrick's Day Shindig! There will be a special Irish inspired pub menu along with favorite Irish brews, cocktails and whiskeys! And of course, plenty of green beer! 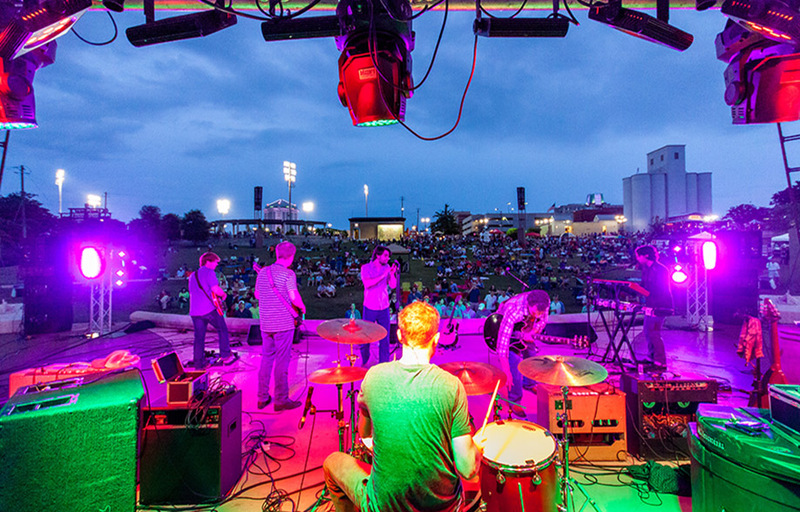 Live music from 6-9 pm with John Bull Band. Call (334) 260-9110 for more information.